The vision of creating a new creative world for deaf women brought four women, three deaf - Smt. 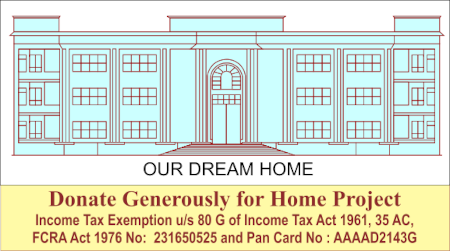 Mukti Uppal, Ms. Renee Kuriyan, Smt. Mahalakshmi Tikku along with Smt. Shashi Pal, together. They started a voluntary social organization with the aim of "Help them (deaf women) to help themselves" on January 25, 1973. 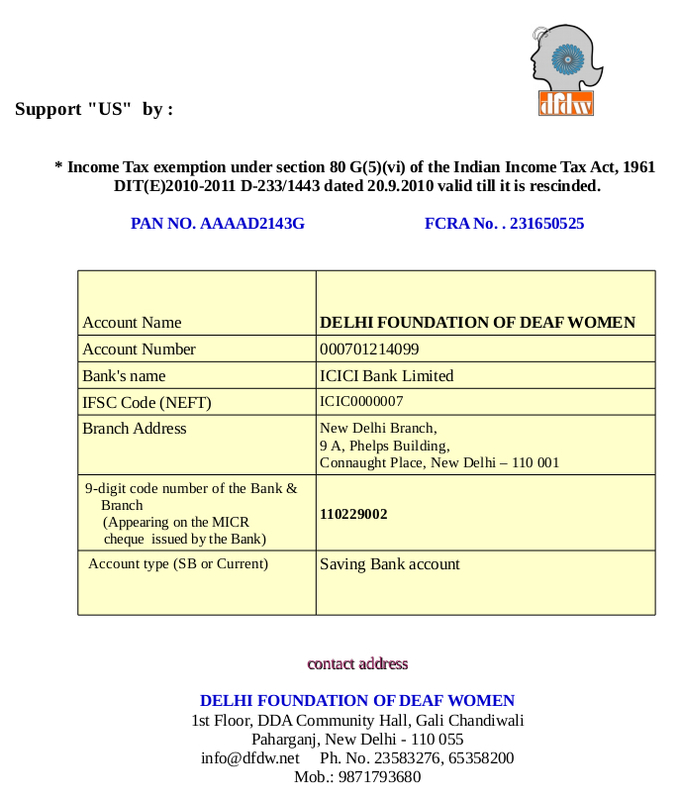 On March 5, 1973, the newly founded association was christened DELHI FOUNDATION OF DEAF WOMEN. Be a friend of DFDW and help us empower the deaf people in India.